Who should I start next? Lately, I've been working on a merge project for Frederick. He's coming along well, with +6 merges and +atk. Now my question is, who do I start next? I want it to be either a colorless or blue, as I already have a +10 Chrom who I use on my main team because of his ridiculous stats. So starting another sword or axe just doesn't interest me. I'm a person of balance, and I like to have one of each color on my teams. 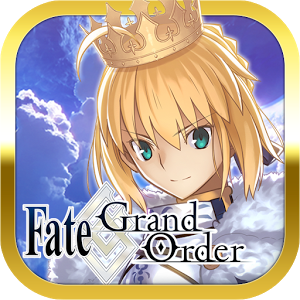 Basically, I'm the Thanos of Heroes. My teams need to be perfectly balanced, as all things should be. Maybe you would like someone with good res? Chrom and Frederick both have pretty poor res. Or maybe you would like someone fast? Frederick and Chrom aren't fast without investment, and you went for atk on Frederick. What are your favourite modes in the game and playstyles? Typically, I just grind for feathers and orbs. I mean, when I'm bored, I grind Arena a bit. And you aren't wrong about the lacking in res, but usually they only only get OHKO/doubled by mages that have color advantages. My Frederick is built to be an attacker, and Chrom is my tank. Edit: And typically it's from mages in Lunatic/Abyssal GHB/BHB where they are typically built to be annoying. 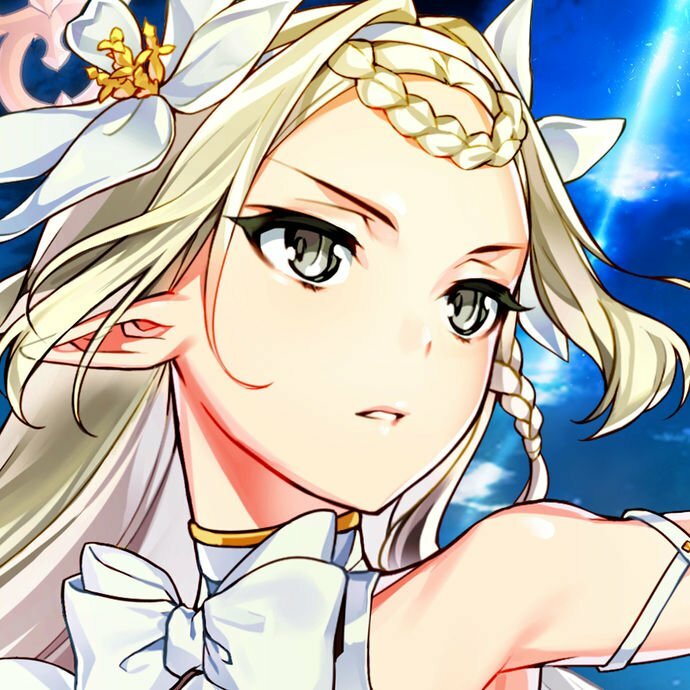 If you like farming, it's good to have units with very few weaknesses (usually infantry) who can run the whole map over. Nowi is kind of a textbook example (maybe a bit overdone and boring at this point, but for good reason). A lot of HM farming solutions use L.Ike because his mixed bulk is actually decent and he'll just aether, aether, aether through everything. Fast Nowis tend to do the same thing. 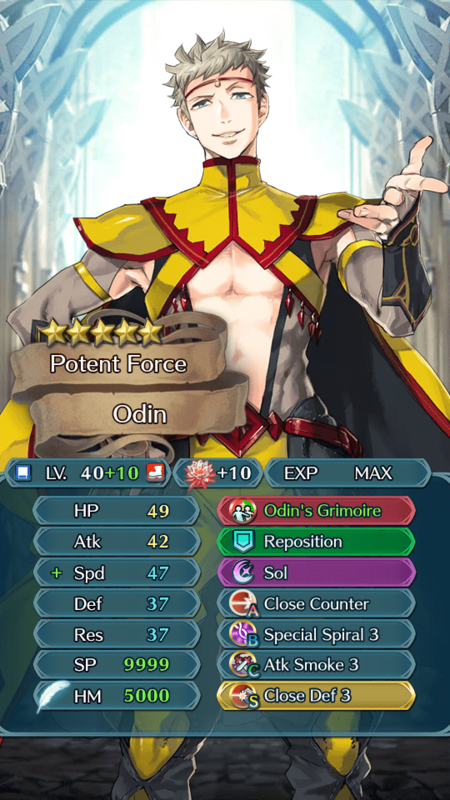 Odin can actually get really tanky if he gets buffed +6 to def and res. 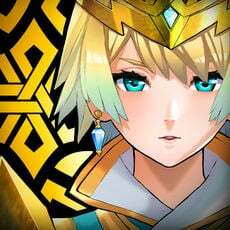 He can play as kind of a faux Kliff who hits a lot harder due to the blade tome (and can thereby leverage it for sol activations, which may make up the difference in bulk). But it doesn't work without buffs because it's a blade tome, which means it might not be good for farming. Have a look at the image. Shigure is really good with a shell lance + sturdy impact galeforce build that I theorycrafted and really liked and could show. 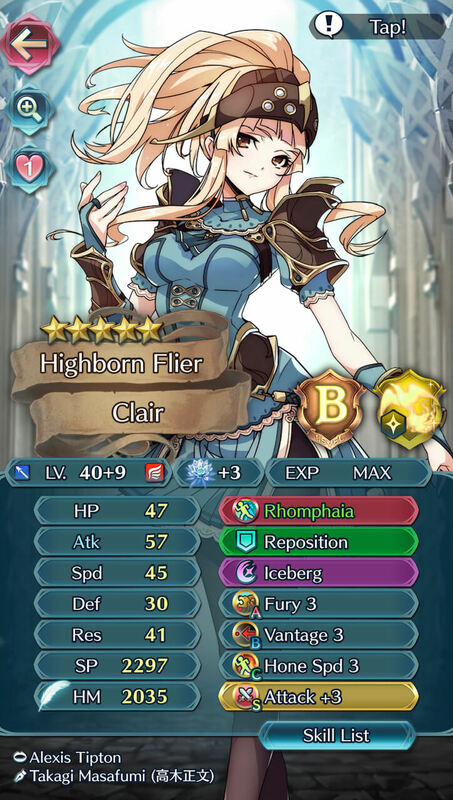 Unconventional Clair: not recommended without buffs. 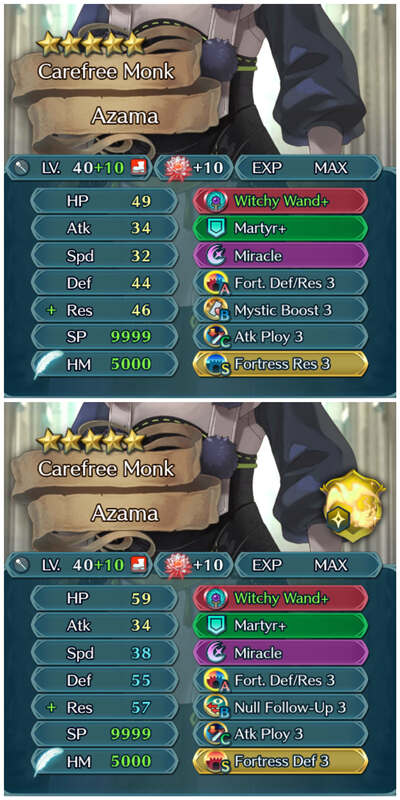 Azama is a unit that I think has gained a lot of value recently due to AR. The version above is just a general tanking build; you can switch out for stuff like C duel infantry if you want him to play in arena, or maybe use sommething like fear+ or pain+ for PvE and put guard in his B-slot; you could throw him on a defense team (put guard in his B-slot to make the null C-disrupters cry); he's good pretty much anywhere. Below is the AR offense version; just put spd tactic on the dancer, def tactic or res tactic on some killing machine (because 34 atk witchy wand isn't going to kill anyone), the other tactic (maybe as a seal) on one of the two Eirs, throw all their infantry pulse down the drain, and tank everything. Legault has a lot of potential if you're willing to give up the atk tactic fodder. The first build I show is for AR defense. He's hard to one-round; he'll mess up people's stats; good for stalling strategies. In the middle I show what happens if he teams with Gunnthra and Hrid. He's really bulky, and the debuffs are going to set the Nifl royals up to wreck everything. The last build is what you do when you take control yourself and know how to keep him out of harm's way. It's a maximum damage build. Funnily, Male Robin would fit right in. Boosting Chroms great stats even further and countering archers + red mages. 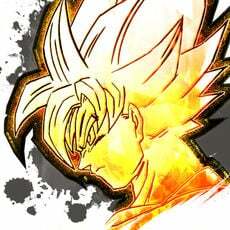 Add in a high colorless that isn't infantry.. and you have a team. Too bad Lissa wouldn't fit in, though. I actually do have a +def Close Counter Robin who I also put Keen Blarwolf on (before the refine was released, which now I use the refine constantly). I wouldn't mind +10ing him. Only problem is that he doesn't appear at all anymore for me. I mostly get Abel, Jagen, and Peri. Neither of which I really want to use. M!Robin can fit really well because of his refined Tome giving an Omni Tactics 2 effect, but he's that great in terms of actually taking on mages like Ophelia. Odin's a great support unit as well, and he's got pretty balanced defenses along with a nice HP stat. Jagen is arguably the best mage tank in the game, which you're lacking in. Est can hit hard and take a magic hit, and she's flying, allowing for more flexibility for Tactics. Florina is just good with her refine, along with the reasons stated above. Felicia is the queen of mage tanking. 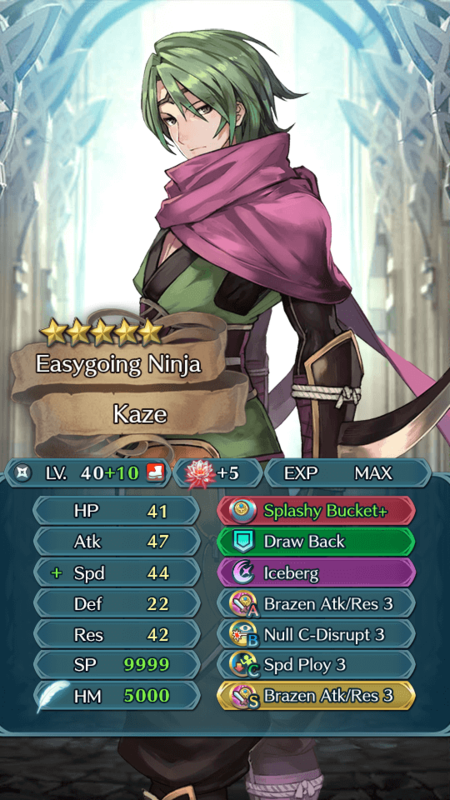 Niles with his new refine can be a really good unit for tanking mages and releasing those Specials. These days Felicia is actually in a sour spot due to the AR meta. 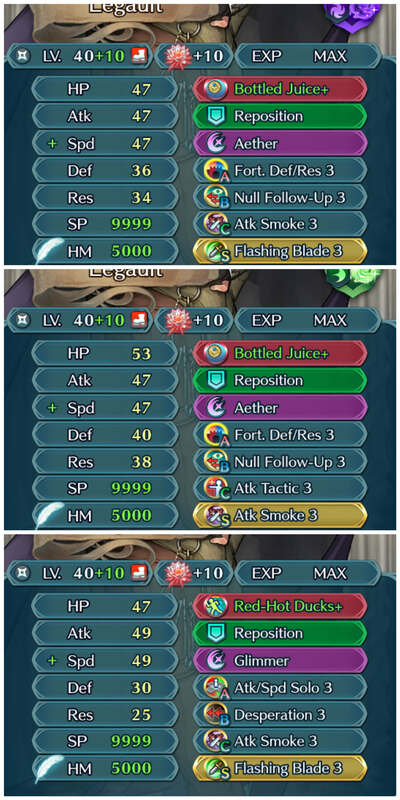 Ophelia's AoE tends to be too much, especially if there's a chill res (ex: from Forblaze), and if Lilina follows up she generally doesn't survive. Even if those two don't kill her, there are a lot of melee threats that tend to overlap their ranges with these mages, which also cause issues for her. I mean if Jagen is great with mage tanking, I might try it out. I have seen a few and they are impressive so. I'll give it a shot. Felicia I am absolutely going to build. I run Marth, Titania, Clair, and Felicia to cover each color. When I look at your team you have a solid tank in Frederick and Chrom. 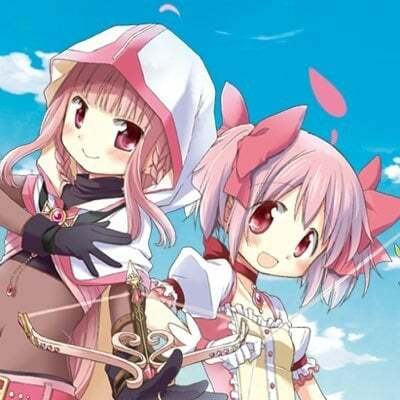 These two should be able to take out the dragons and green armor units you find everywhere. It seems you're missing a good ranged counter. Male Robin with his tome and triangle adept would be able to bait dagger/bow users and fill the blue role. You also might want to consider a flyer. I've found having a flying unit helps a ton on a lot of maps. I don't dislike her, but her hair really bothers me. Her Heroes art really doesn't look good imo, she looked a lot better in SoV. It makes me sad when they mess up a character like that.